The Associated Students (AS) Toiletry Pantry is a new pilot project (launched in September 2018). It is conveniently set up as a one-stop “take-as-you-need” service in providing basic toiletry essentials to students in need. This is a free service currently set up in the Men’s and Women’s restrooms in the Student Center (building 12). Through the pantry, AS has consistently provided over 500 basic toiletry items to students monthly. The items provided in the Toiletry Pantry bins include, but are not limited to: feminine hygiene products, hair care products, soap, dental hygiene products, shaving cream, and more. We acquire these products through donations from local companies, CSUMB faculty and staff, and AS also subsidizes the purchase of necessary products to stock the bins. 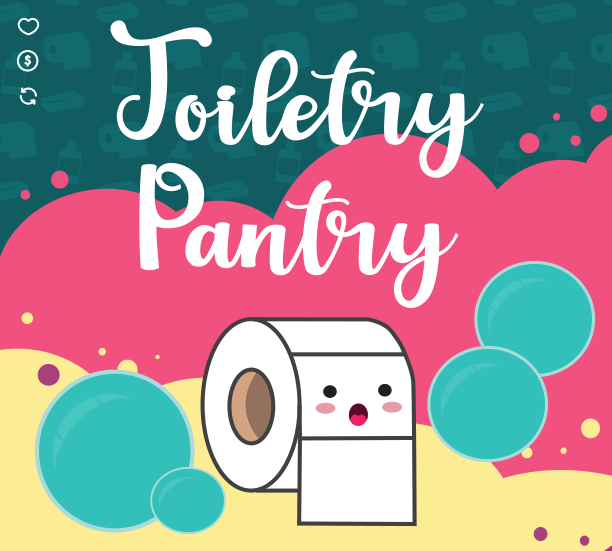 If you would like to donate to the Toiletry Pantry, donations can be dropped off in the Student Center, room 109 from Monday through Friday from 8am to 5pm. For gift card and monetary donations please contact Lauren Patron. If you have any questions, suggestions, or would like to know more about the AS Toiletry Pantry, please contact Jennifer Costa. All donations must be sealed, NEW, products. We cannot accept partially used items, and travel-sized items are preferred.